In what is touted as the largest typeface projects in history, Google and Monotype have created a free typeface family that covers more than 800 languages. Google partnered with Monotype – one of the world’s best-known providers of type-related products, technologies and expertise – to launch the Noto font. It’s a project that took five years but the end result is an open source font family which, according to Google, includes ”every symbol in the Unicode standard, covering more than 800 languages and 110,000 characters”. 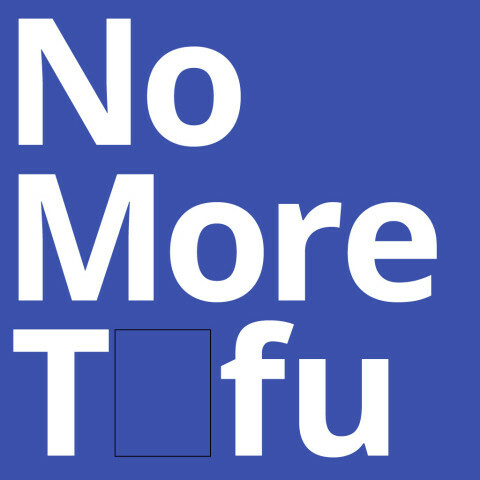 The name, Noto, comes from Google’s initial brief to Monotype which was ‘no more tofu’. ‘Tofu’ is the nickname used for the blank boxes that appear when a computer or website is unable to display text because the font that supports that text is not available to the computer, causing confusion and a breakdown in communication. 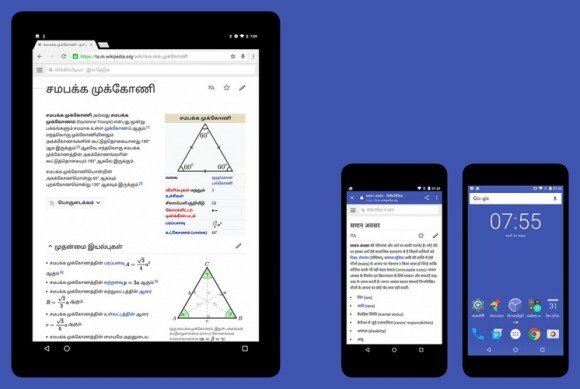 Google’s challenge was to create fonts for all of the 800 languages included in the Unicode Consortium standard for software internationalisation, which includes many little-spoken or ‘dead’ languages, thus eradicating ‘tofu’ from our screens. Noto includes letters in multiple serif and sans serif styles across up to eight weights, as well as numbers, emoji, symbols and musical notation for each of these languages. 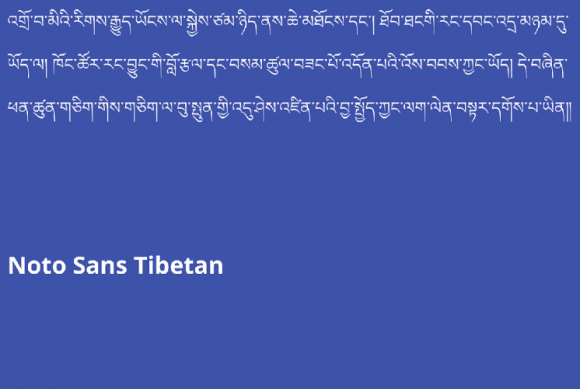 The project involved hundreds of researchers, designers, linguists, cultural experts and project managers around the world including Tibetan monks and Buddhist scholars. Through Noto, Fulani speakers from West Africa have been provided with the first digital alphabet in their language, while there is even a version in Ogham, the Old Irish script used between the first and sixth centuries. 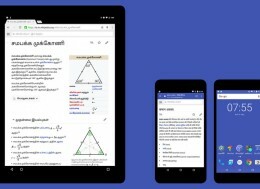 Google Noto is open source under Open Font License, so that designers and developers around the world can contribute to the design of the scripts. The font is also free to use, reinforcing Google’s goal of helping enable communications across borders and cultures.